that the governor of Osaka Prefecture of Japan specified. 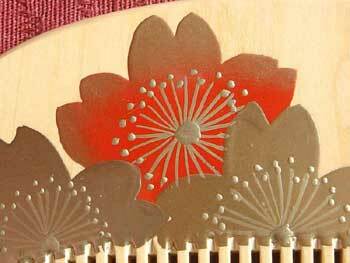 Our boxwood comb is the highest class in Japan. Geisha Girl,Samurai,Ninja,Sumo and so on. 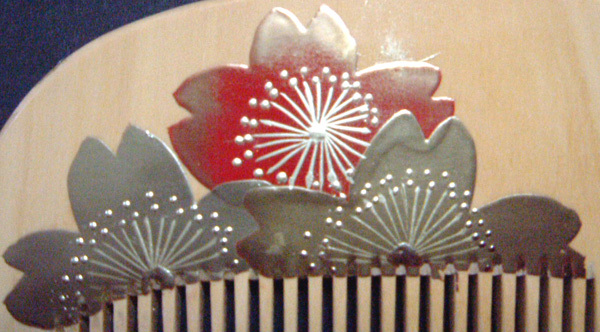 your hair becomes very beautiful. 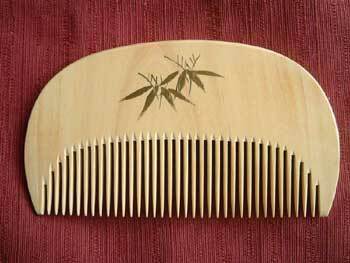 The number of the hair loss and slice hair decreases when you use the boxwood comb. 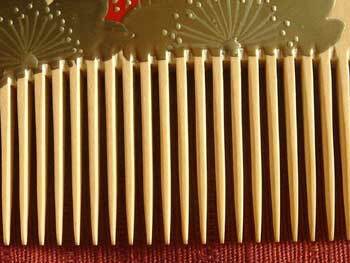 The boxwood comb is good for not only the hair but also the scalp caring. 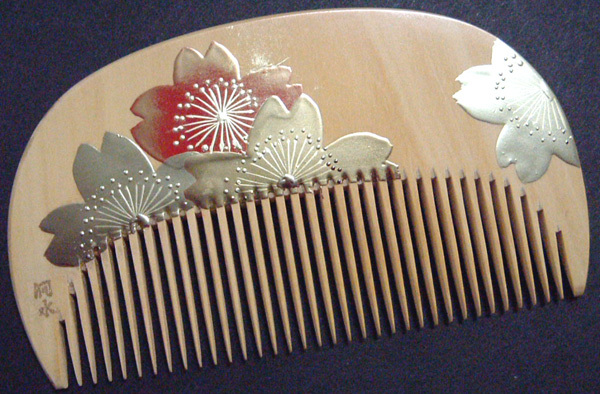 This boxwood comb is capable of enhancing your appearance with its beauty and functionality. 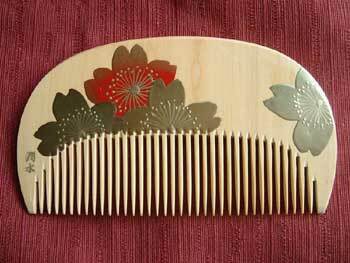 The boxwood comb does not create static helping make all hair look beautiful. if it politely uses it while maintaining it by camellia oil. 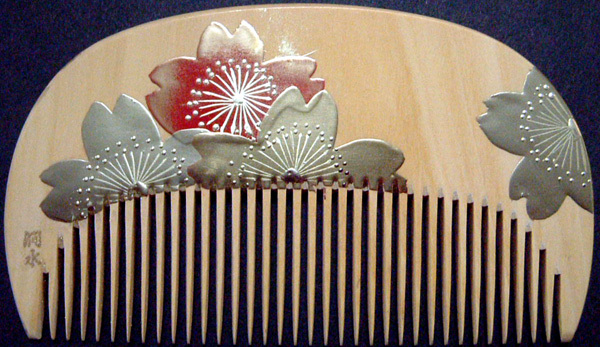 The boxwood comb is the high quollity hair care beauty goods. 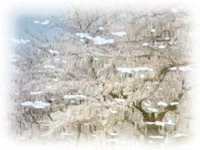 You can shop in Japanese online shops. 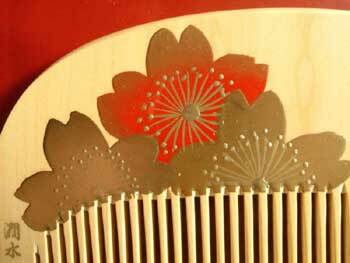 You can purchase Japanese products at low prices. Copy right©2005-2007 Sanrokudo All Rights Reserved. 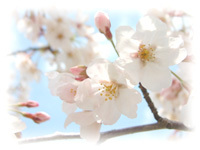 Do you know the method of obtaining products of Japan at low prices?